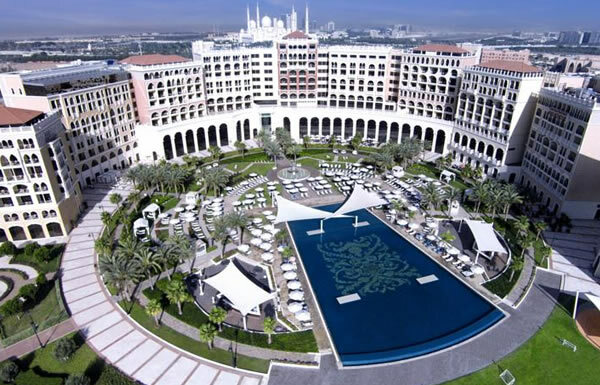 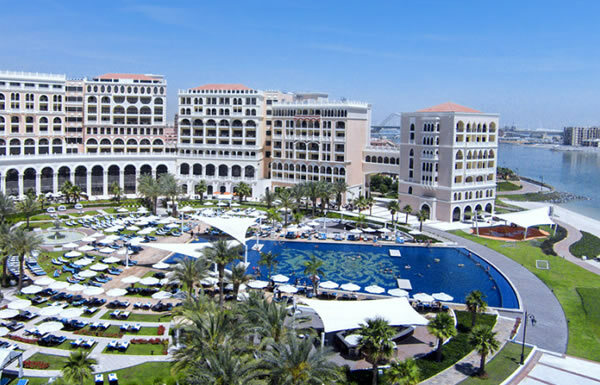 The Ritz Carlton Abu Dhabi is a magnificent 5 star resort in a prime location overlooking the Grand Canal and close to Mangrove National Park, Yas Island, Saadiyat Island, Abu Dhabi Beach, Corniche Beach and the city’s best shopping malls, zoos and tourist attractions. 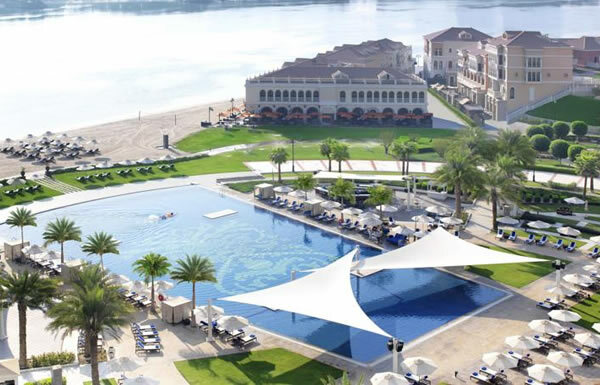 Set amidst landscaped grounds and its own private beach area, the Ritz Carlton Abu Dhabi offers a luxury retreat for every kind of holiday maker from couples and small groups to families with children. 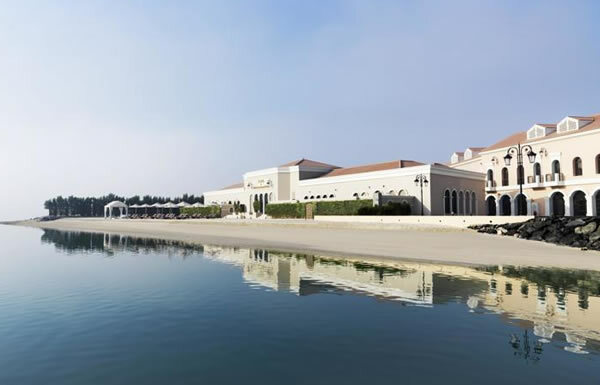 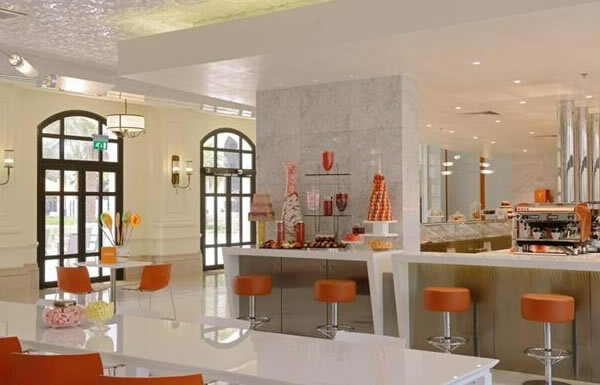 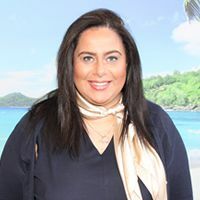 Within the resort, guests can enjoy an oasis spa with Hammam and spa treatments, a fitness centre with over 60 top of the range machines, a dedicated Ritz Kids Club which offers lunch and dinner for your little ones, and international restaurant choices to suit all taste buds. 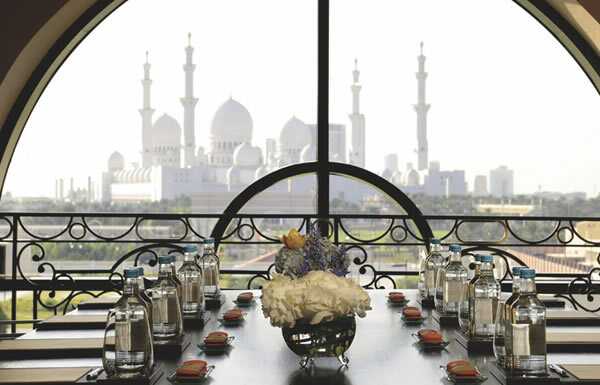 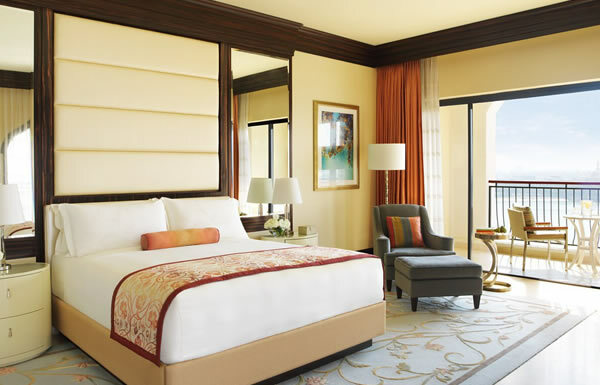 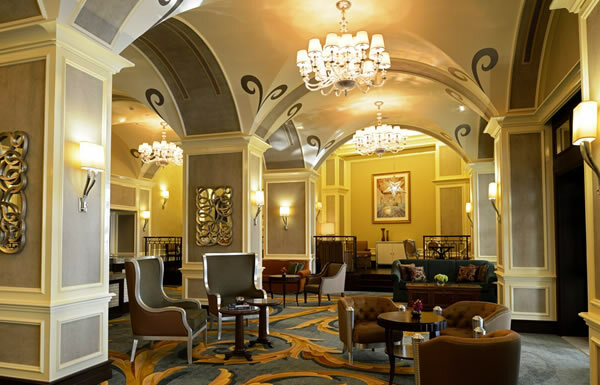 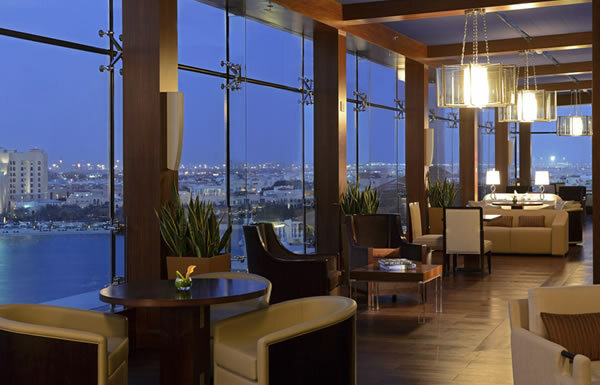 The Ritz Carlton Abu Dhabi offers elegantly appointed rooms, suites and private villas. 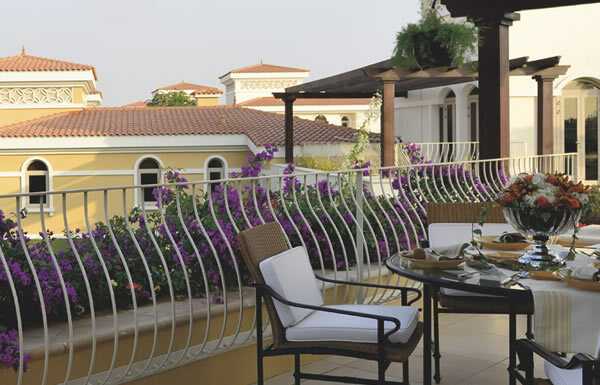 All have views of the pool, beach or gardens.